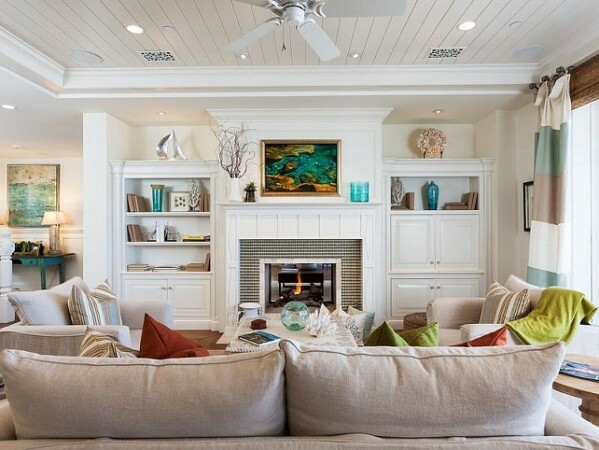 Many of us love the fresh and light interiors of the coastal home. There is a subtlety and visual calm that prevails in the coastal home’s interiors. Elegant coastal design is refined and understated. It is subtle colors reminiscent of sand, sky and sea. 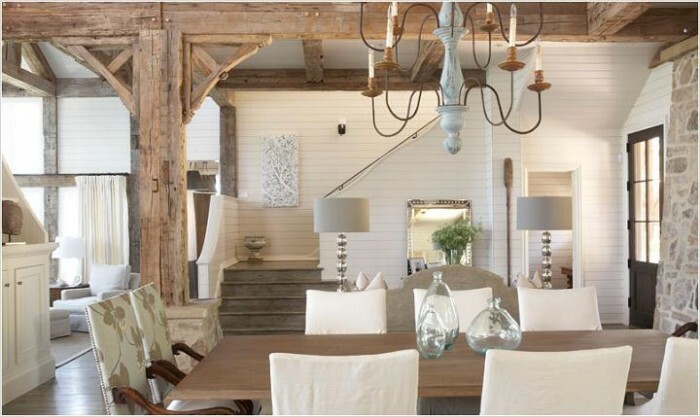 This design style is about natural materials, a soft palette and meaningful accents. 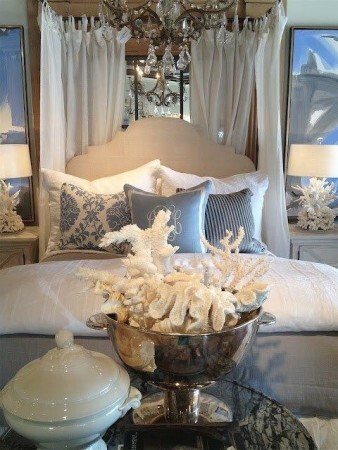 To obtain an elegant coastal look, refrain from the use of too much nautical and beach-themed décor. 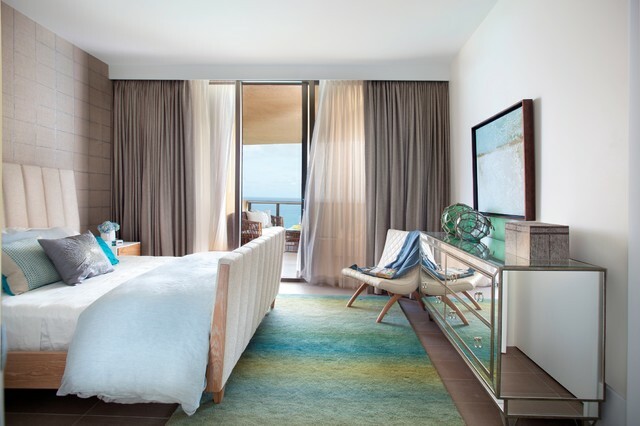 Focus more on natural fibers and accents – sisal rugs, cotton upholstery, natural wood and woven furniture. 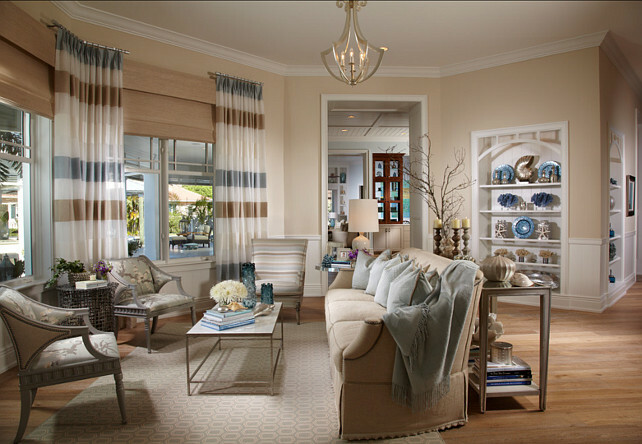 The colors of elegant coastal style are fresh and light. 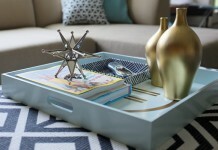 Think watercolor blues, greens and whites, accented with natural wood tones. The overall effect is calming and serene. 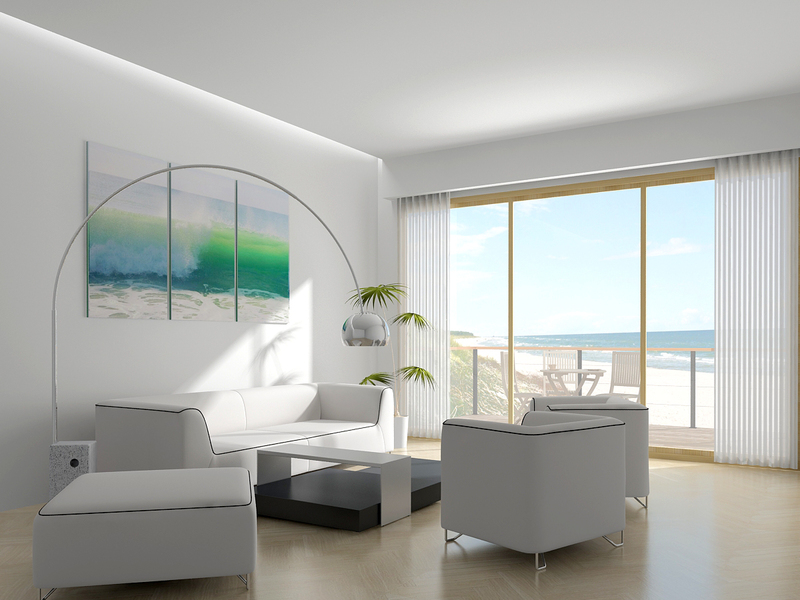 The spaces open up and blend with the views outside of wide windows. 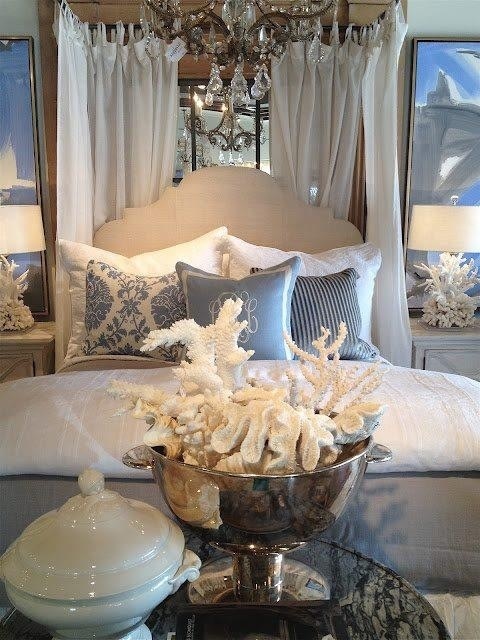 Accessories are pieces of natural coral, seashells and driftwood. 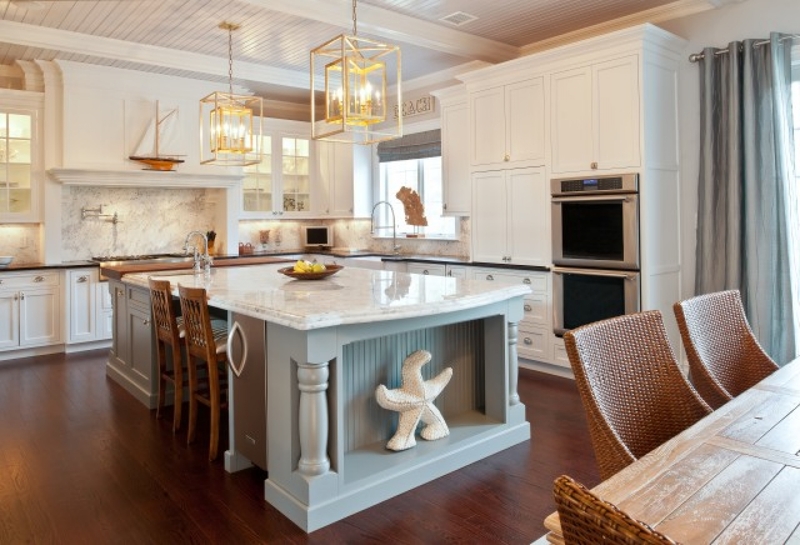 Brass diving helmets, lights and sophisticated navigational instruments augment an elegant coastal design. 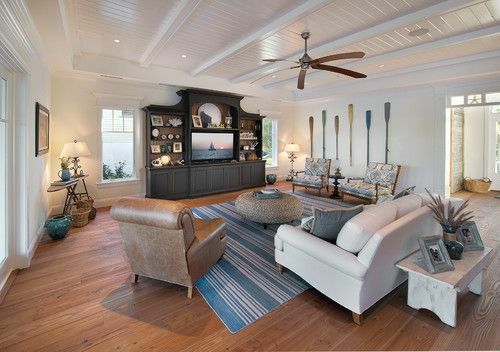 A single large model sailboat may sit center stage upon the mantle. 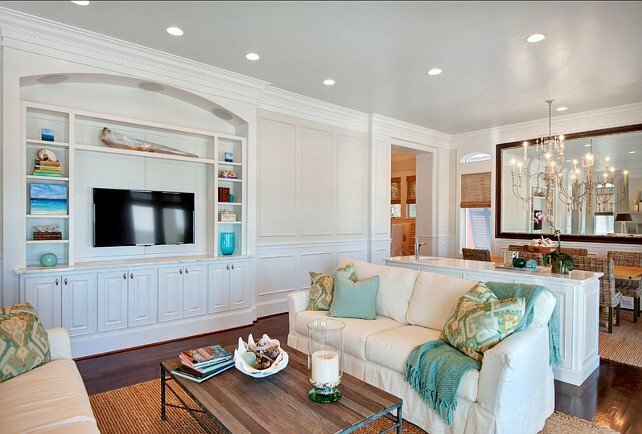 Fresh white walls with bead board enhancements highlight well in the elegant coastal home. 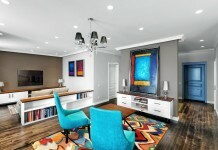 Paintings of seascapes, realist or abstract, hang on the walls and capture the colors of the room. 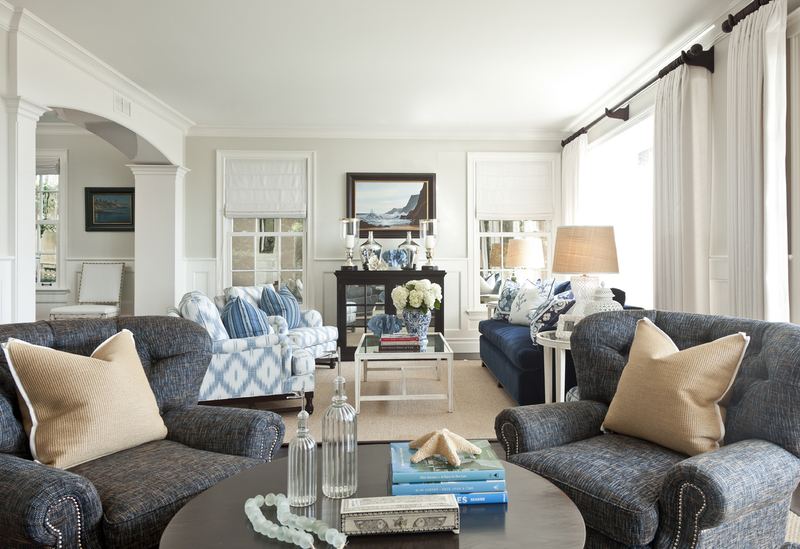 Fabrics hinting at ocean themes, such as coral, seashells and ropes are used on chairs, ottomans and pillows. 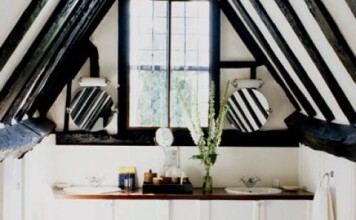 Tailored simple stripes and white cotton duck fabrics cover the chief furniture pieces. The elegant coastal home is serene and calming. 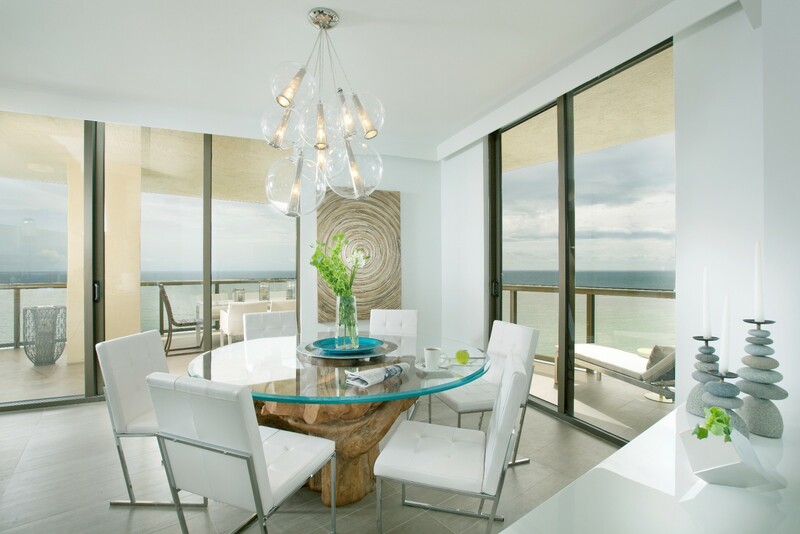 The colors and elements are subtle, to let the views take center stage. Light and airy, the elegant coastal home beckons to those enjoying lazy summer days on the beach or late night winter bonfires. 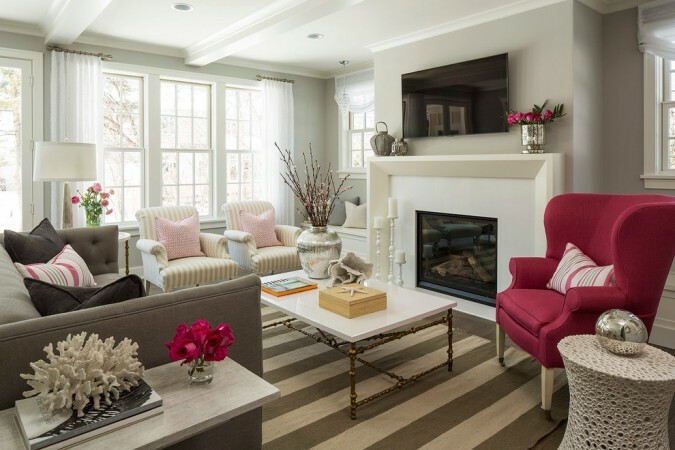 Soft colors, natural fibers and minimal accents all contribute to this welcoming and soothing style.